My last blog post was about how success takes hard work, practice, and courage. A new Google+ friend wisely pointed out that continued practice only works if a person follows the correct method, or training. 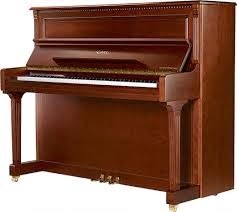 For instance, I may play the piano in my home for decades. However, if I never have an official piano lesson, I may not be successful. I may not be familiar with a number of components: scales and chords; vocabulary terms; the meaning of musical symbols; the arrangement of the keys; different styles of music; or, how to read music. Practicing alone isn’t good enough; we have to practice right. In order to become a proficient pianist, I need to learn the correct way to put sounds together which actually resonate like a song. 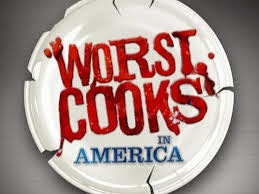 Worst Cooks in America is a reality show on Food Network. It is a contest between people who have been voted the worst cook by themselves, or by loved ones. Some of the contestants “practice” cooking at home more than others. However, what they all have in common is “wrong” practice. Some of them attempt to cook often; they just don’t allow themselves to be trained in the correct way to prepare meals. They don’t know the basics of cooking. 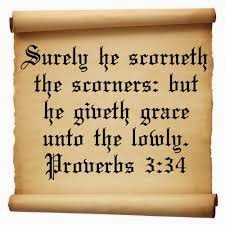 I would suggest that, in order to accept the proper training for any endeavor, we need to be teachable. If we aren’t meek, or humble, we won’t allow ourselves to move up to the next level of success. 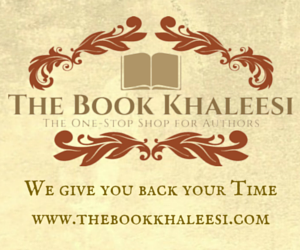 George, the owner of a Google+ community, said that some member authors are Prima Donnas. They compare themselves to Stephen King or Anne Rice. 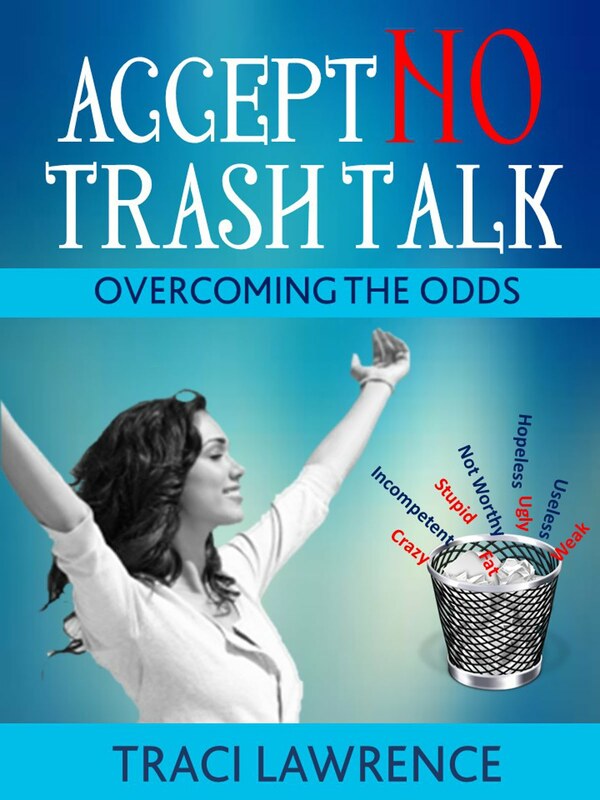 It seems that authors such as this are blocking themselves from further growth. After all, Stephen King and Anne Rice have had many years of “training” at this point. They didn’t start out as successful; they had much to learn. If these famous authors had refused to accept direction when they first started writing, they wouldn’t be where they are today. It opens the door for God to help us. When we admit that we need help in any area, the door is opened for true transformation. This alteration may come through the help of other people, or through our own enlightened efforts. On the other hand, we may shut the door to divine intervention, if we consider that we have enough strength, intelligence, and creativity to help ourselves. 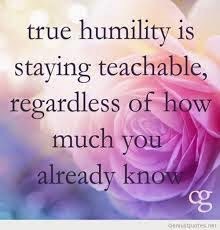 True humility (and growth) involves being teachable and open to change. It means that we realize that every step forward is likely to necessitate arduous training. Forward movement may even require steps backward in order to begin again in a more practical way. How have you perfected a craft through practice? I totally agree. It is said that the true mark of intelligence is when you realize that there's so much you don't know... and you keep yourself open to learning. Hi, Eeva Thanks so much for your comments! I have always been fond of the maxim: the more you learn, the more you learn you don't know (if that's proper English.) The wisest people throughout history were those who were open-minded and constantly improving.